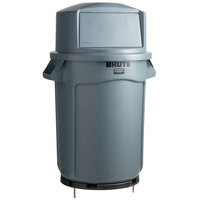 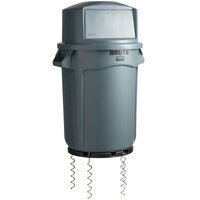 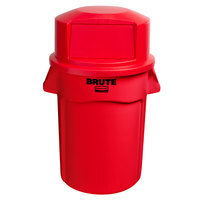 When choosing outdoor trash cans for your disposal needs, it’s important to consider the type of lid that will work best for you establishment. 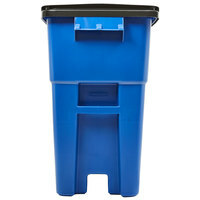 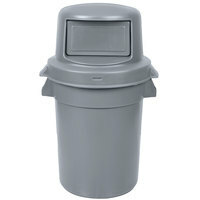 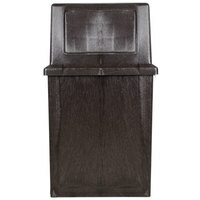 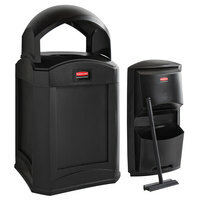 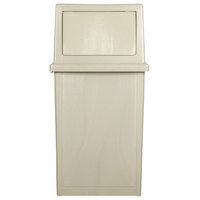 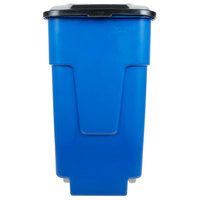 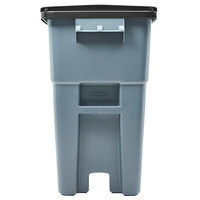 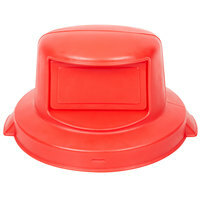 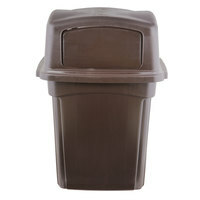 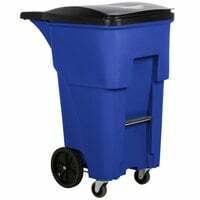 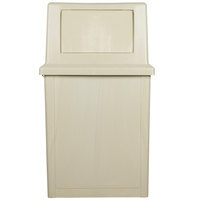 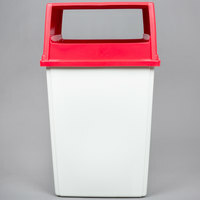 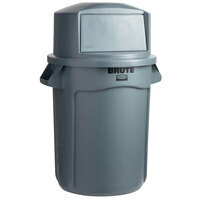 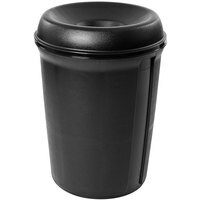 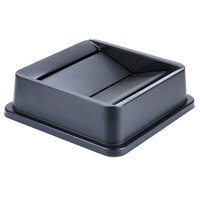 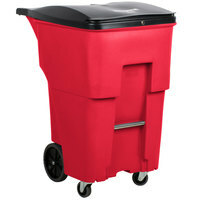 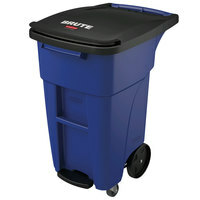 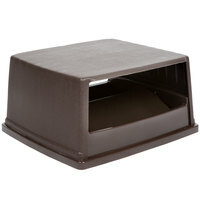 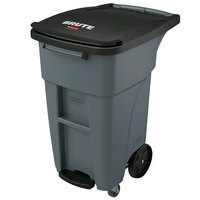 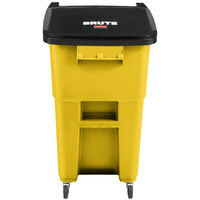 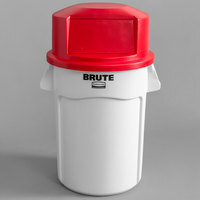 We carry styles with funnel, open, and hooded lids that enable hands-free disposal, so your guests never have to touch any part of the garbage can when throwing away their trash. 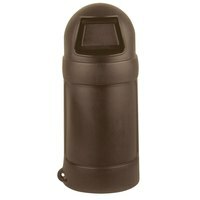 You’ll also find outdoor waste receptacles with enclosed lids that feature swinging doors to better conceal unsightly trash and odors. 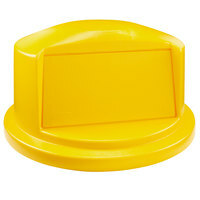 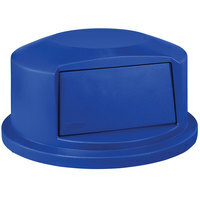 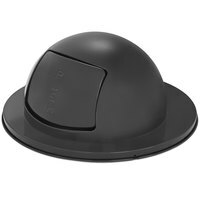 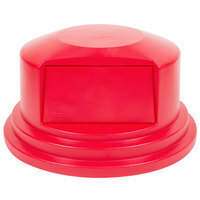 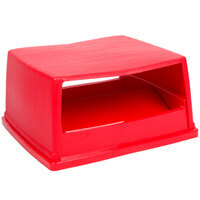 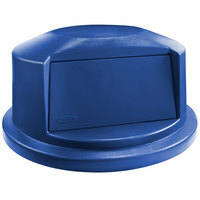 These lids also prevent contents from becoming soggy or saturated from rain. 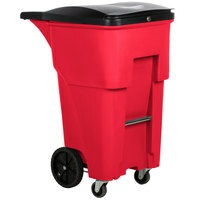 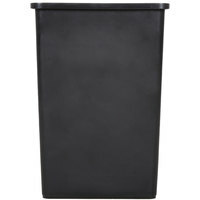 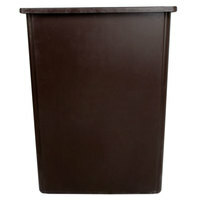 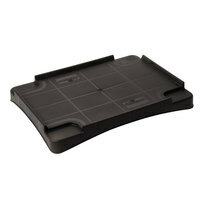 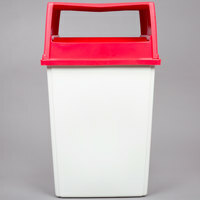 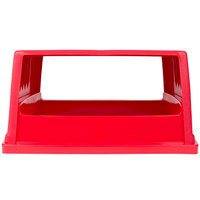 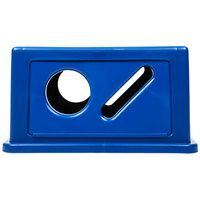 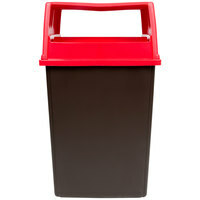 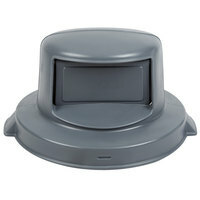 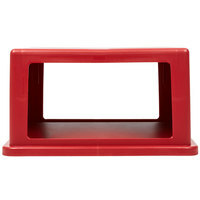 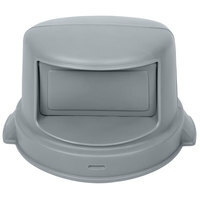 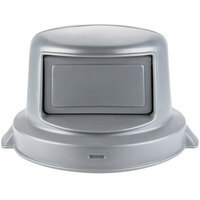 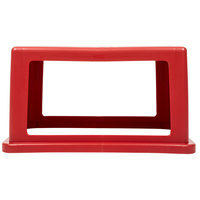 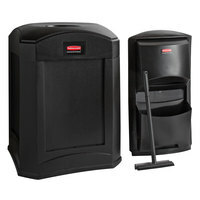 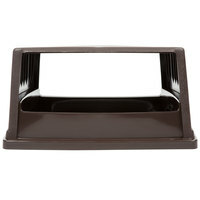 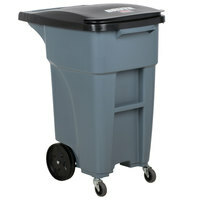 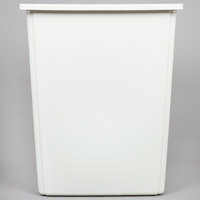 Also make sure to check out other great items from Carlisle, Commercial Zone, Continental and Rubbermaid. 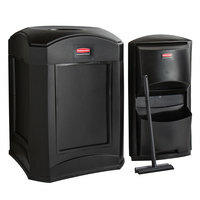 Maintaining a clean and presentable outdoor area is necessary for any business. 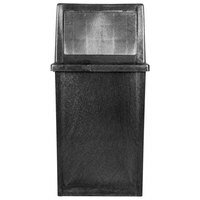 Usually, a patio, sidewalk, or entranceway is the first thing visitors see before entering your establishment’s doors. 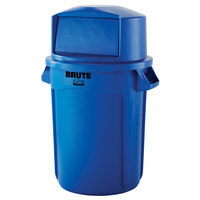 By providing outdoor trash cans for guests to throw wrappers, food trays, napkins, and other waste in, you’ll be able to keep unsightly trash off the ground and out of sight. 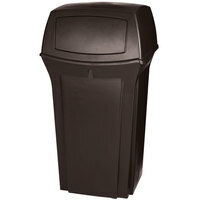 Be sure to stock up on the appropriately sized trash can liners to use in your outdoor waste receptacles. 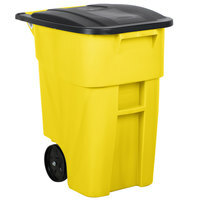 You may also want to have trash pickup tools and safety gloves on-hand for your cleaning crew. 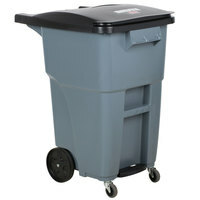 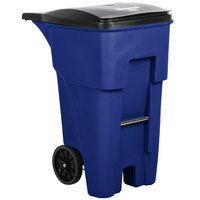 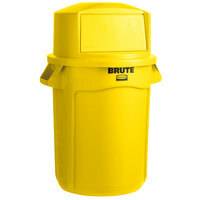 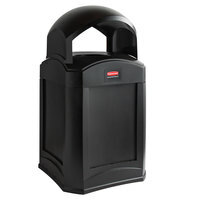 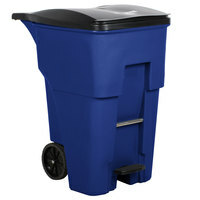 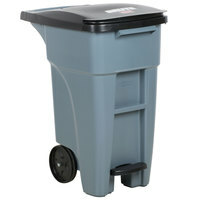 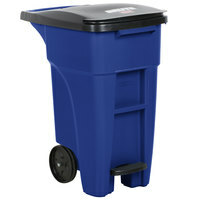 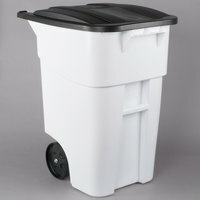 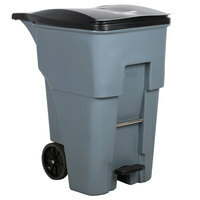 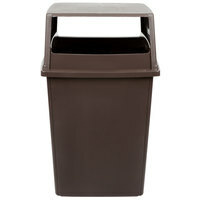 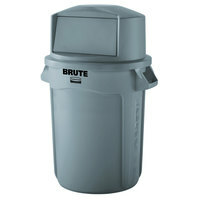 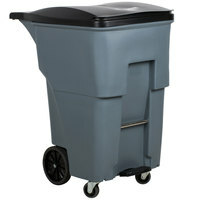 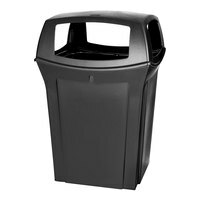 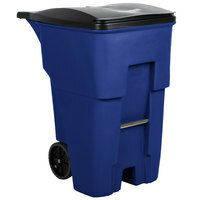 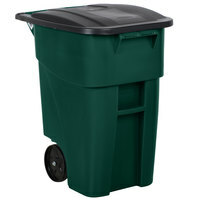 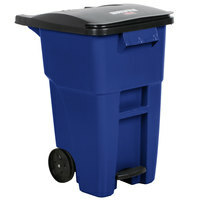 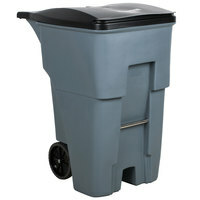 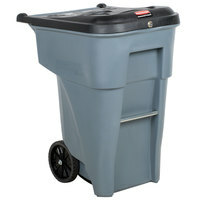 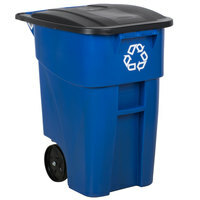 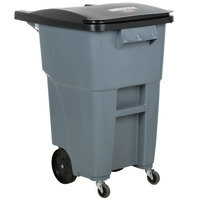 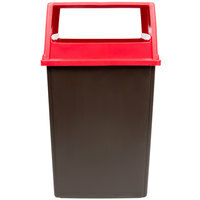 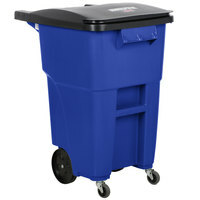 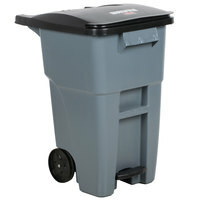 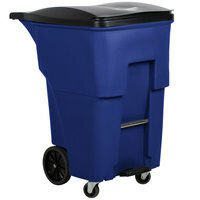 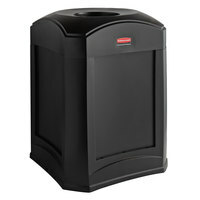 If you're wondering where to buy outdoor trash cans, we have a large selection of outdoor trash cans for sale at the lowest prices.